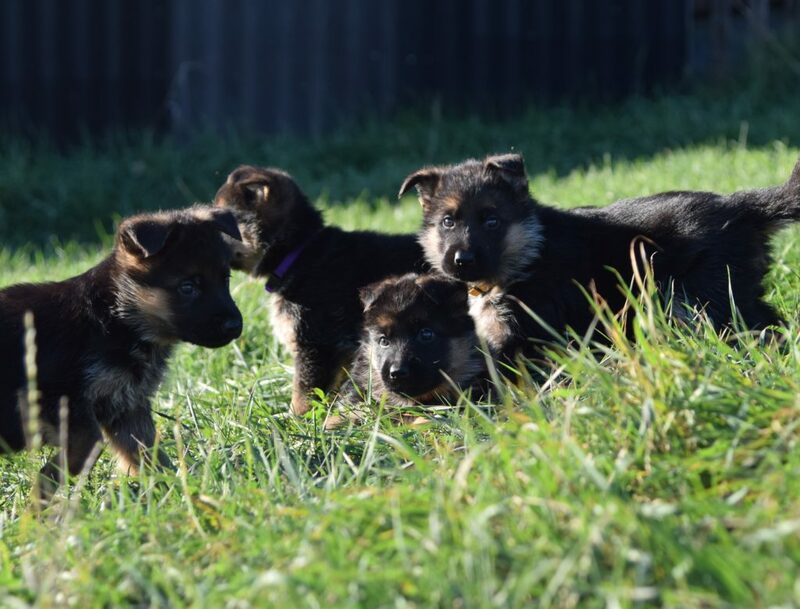 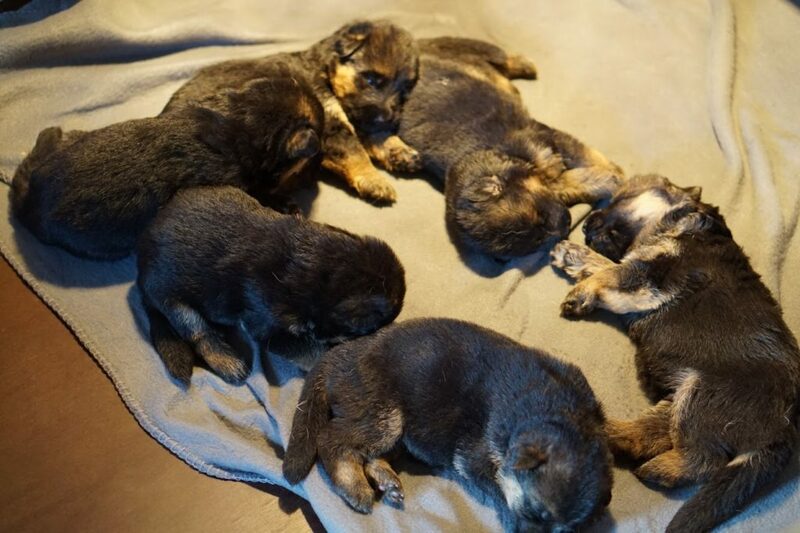 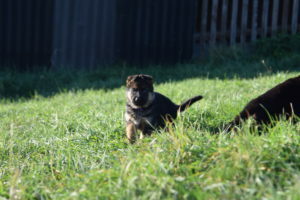 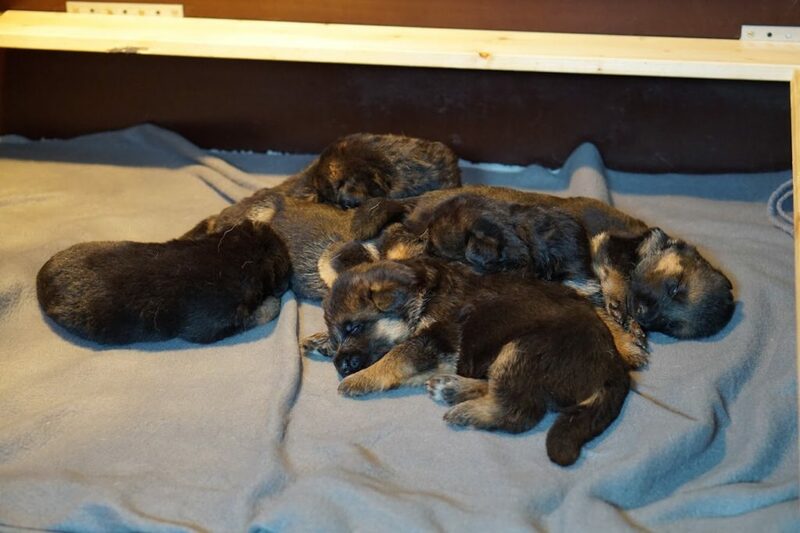 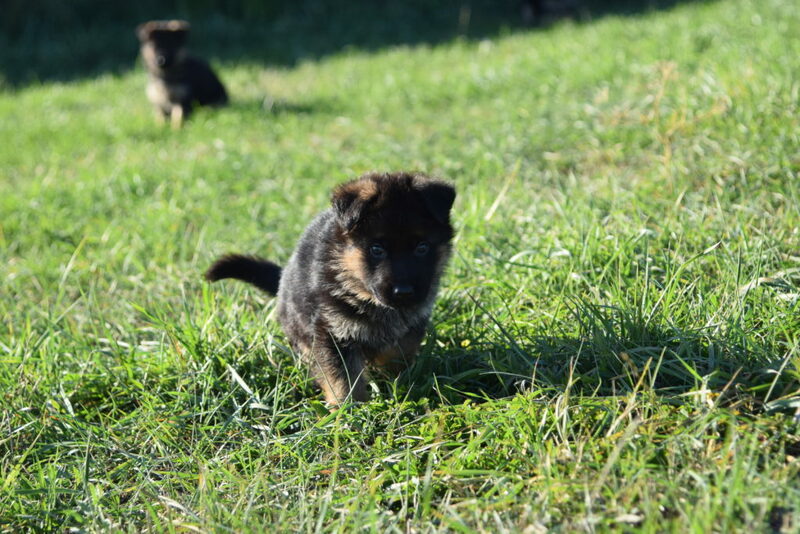 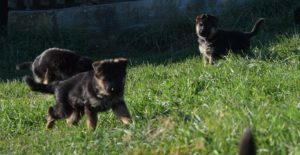 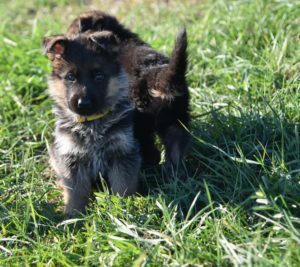 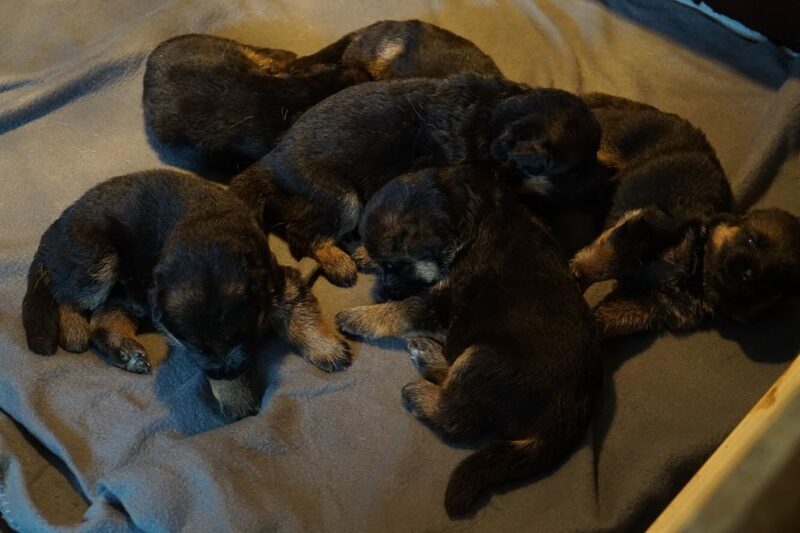 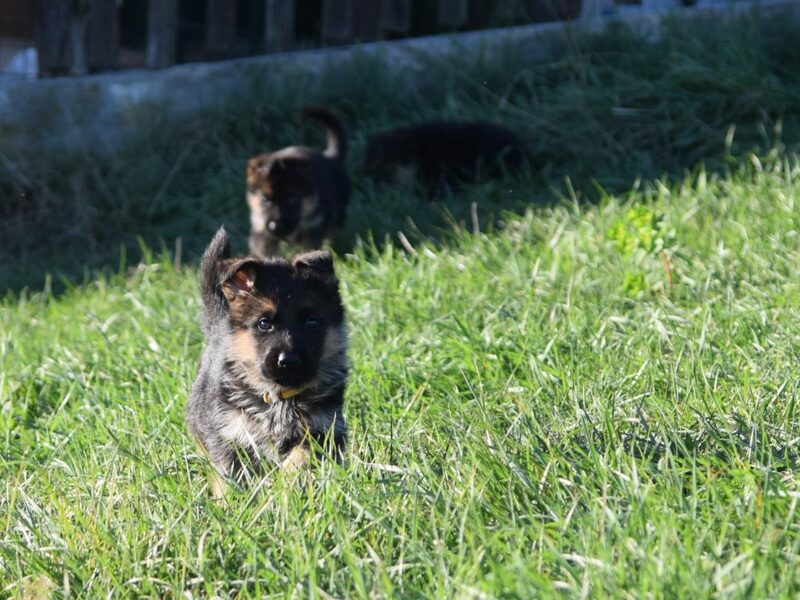 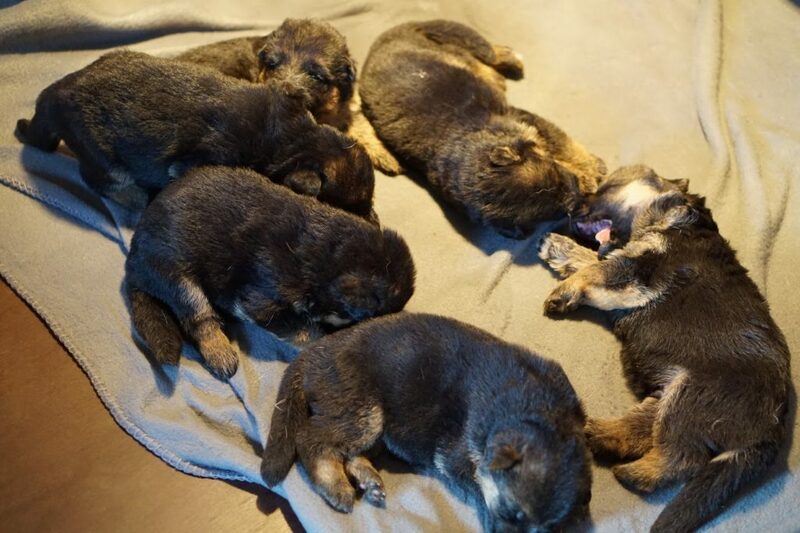 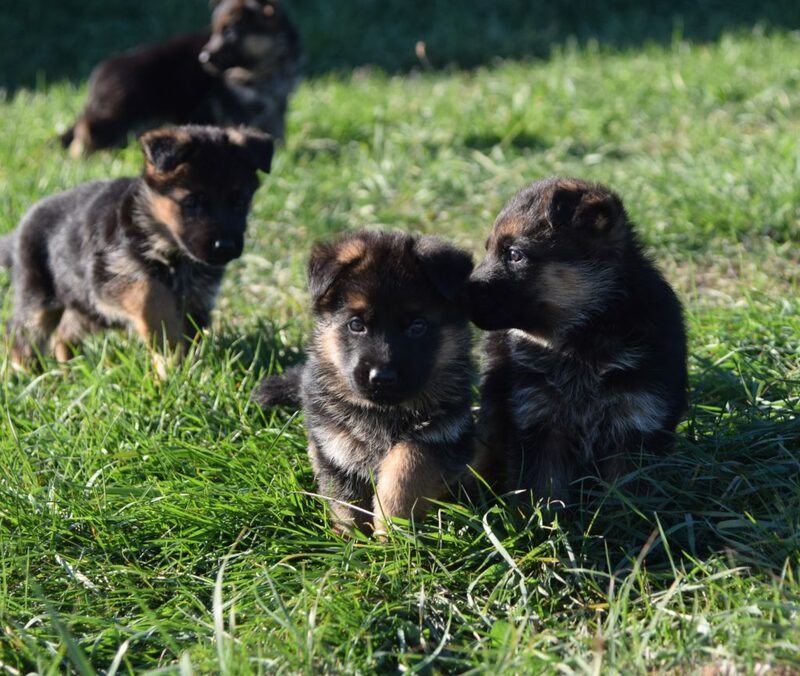 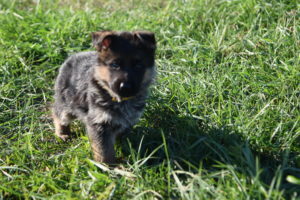 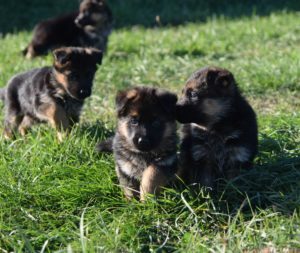 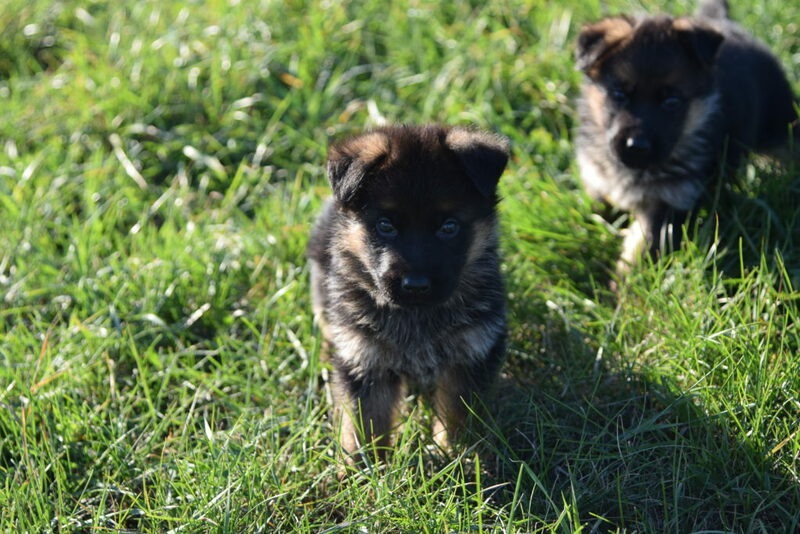 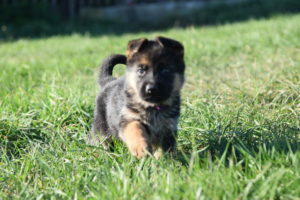 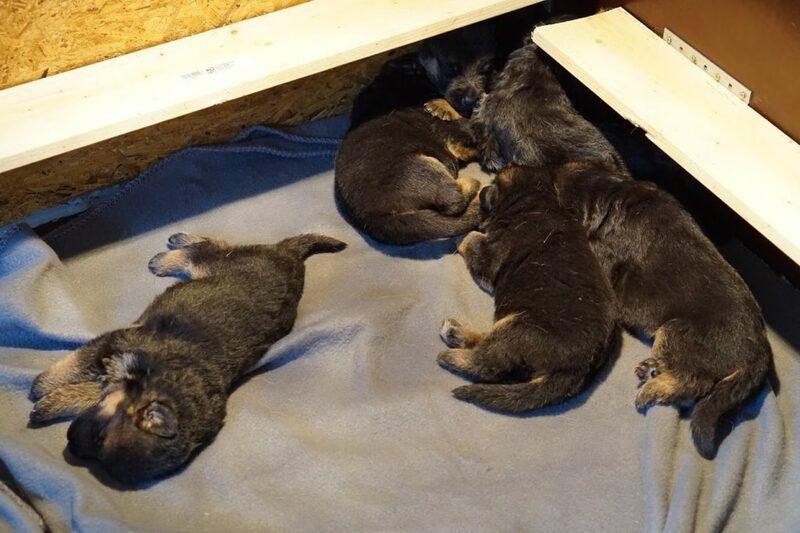 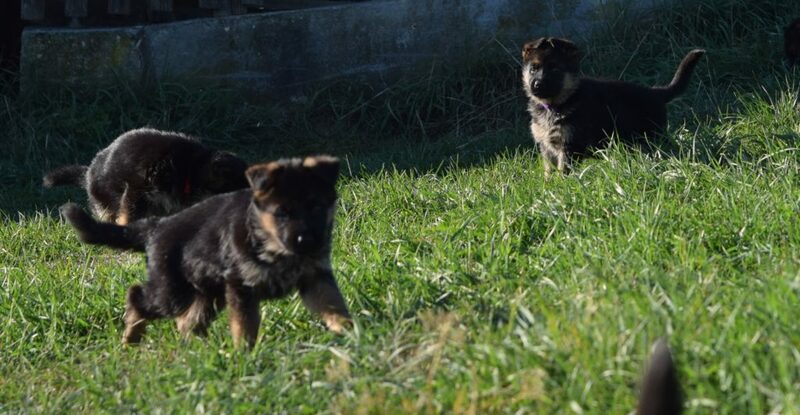 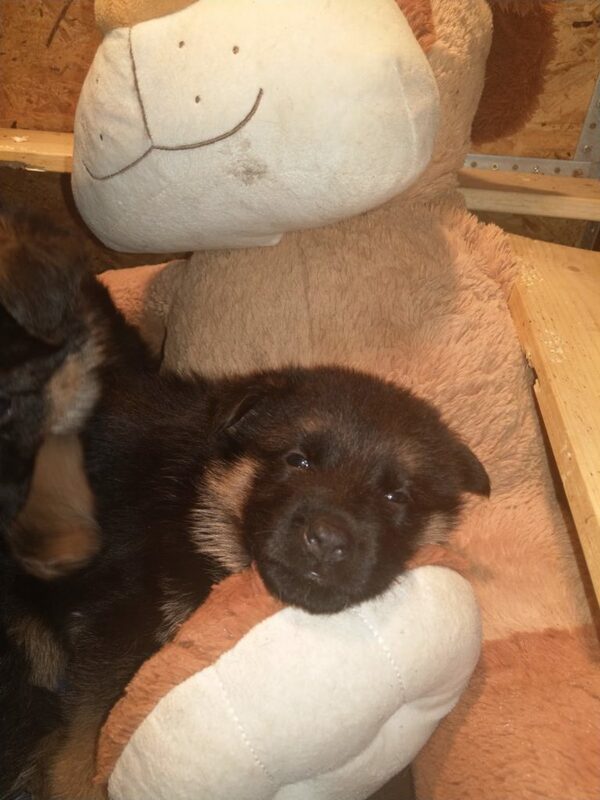 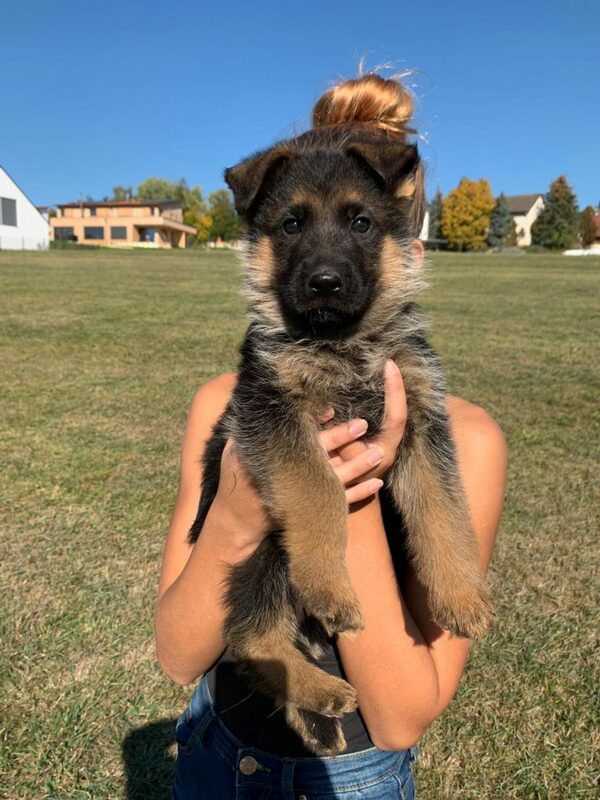 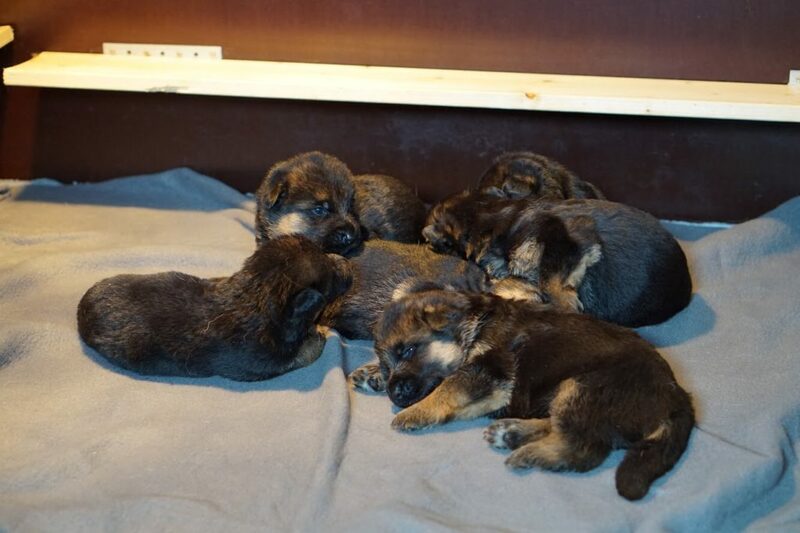 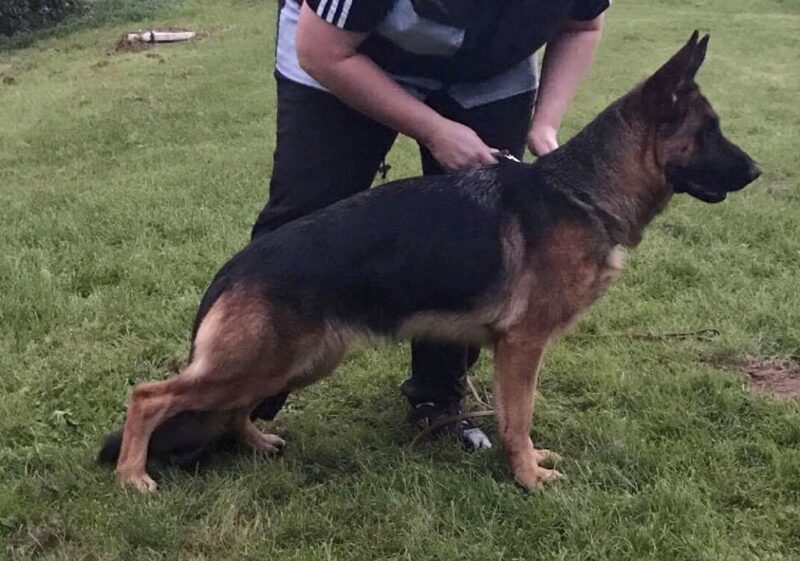 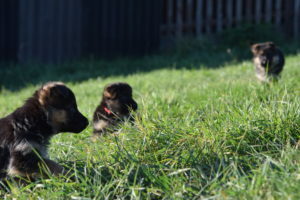 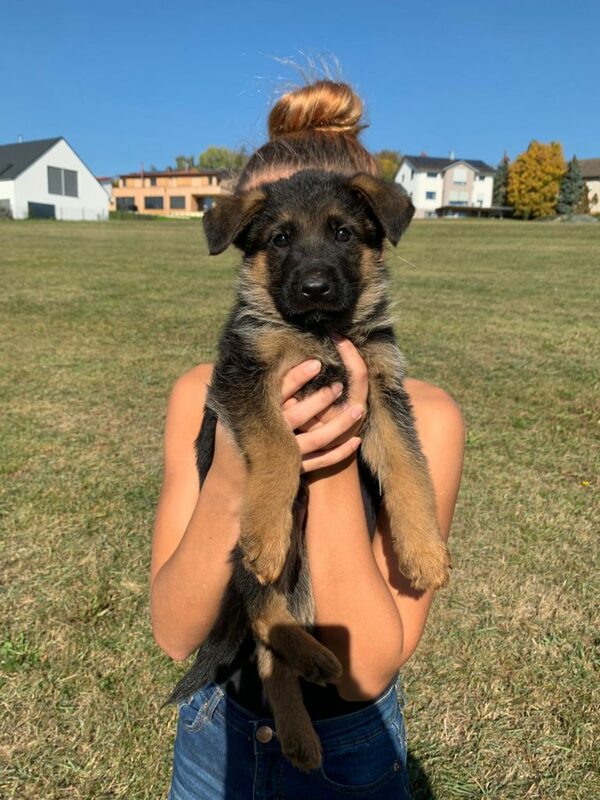 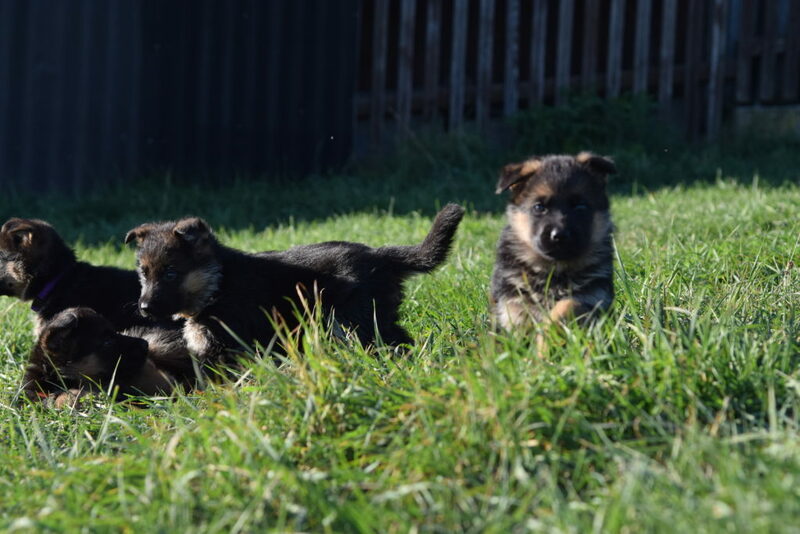 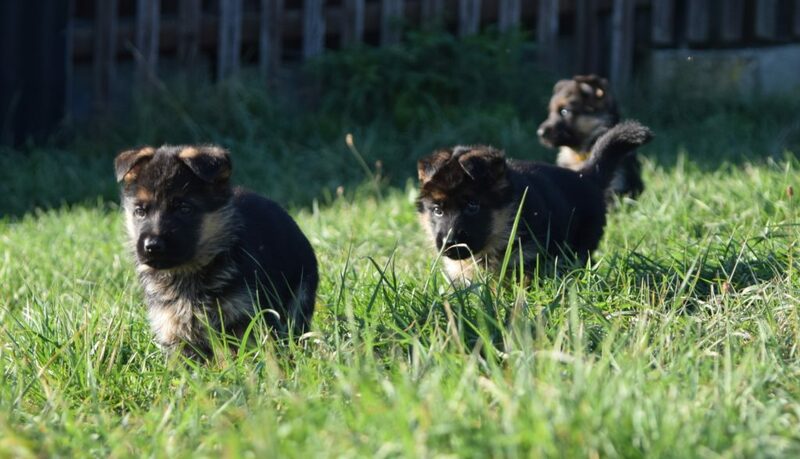 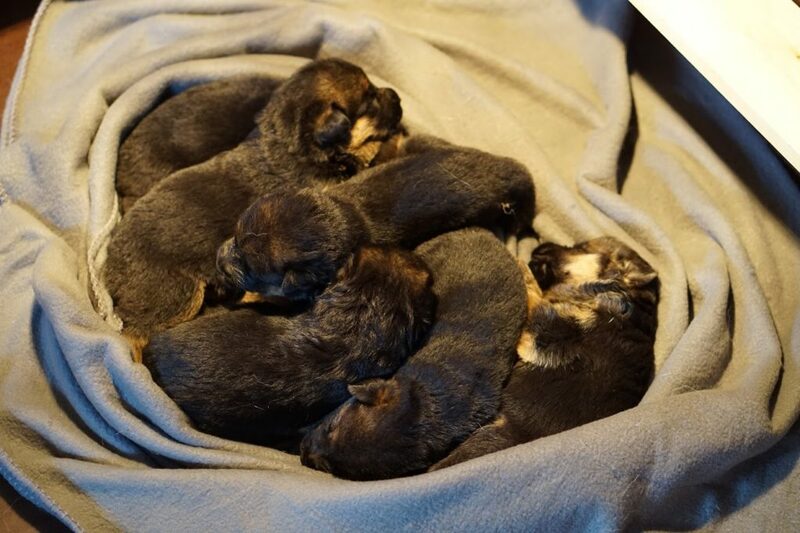 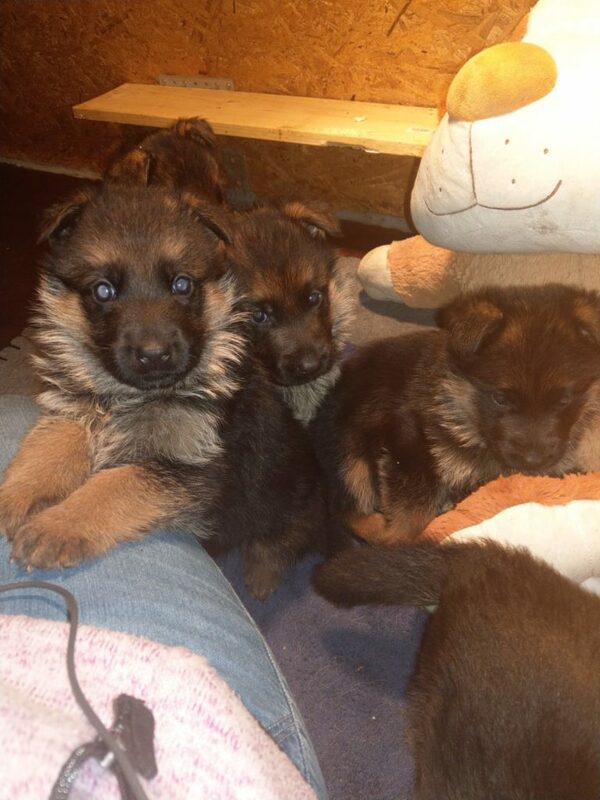 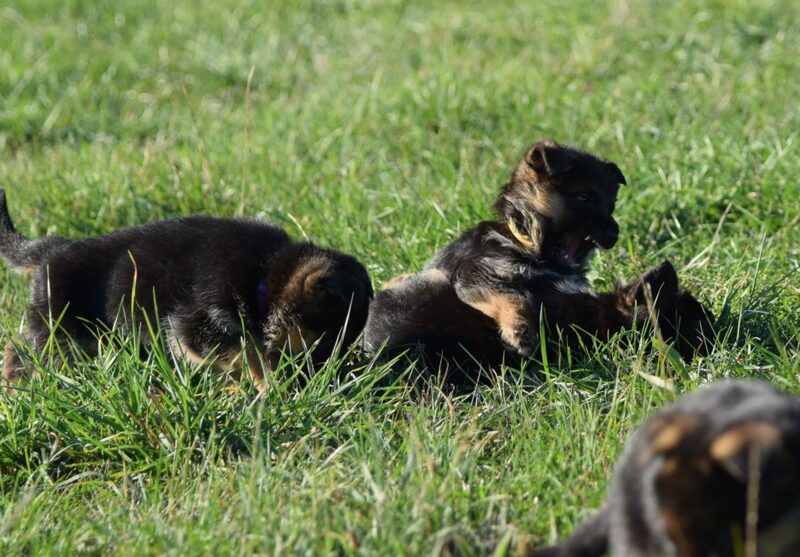 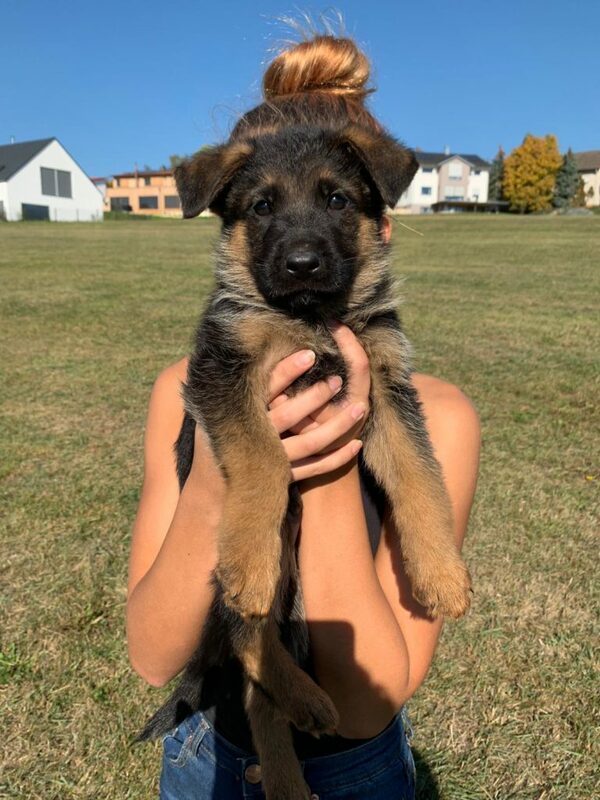 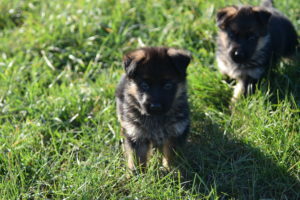 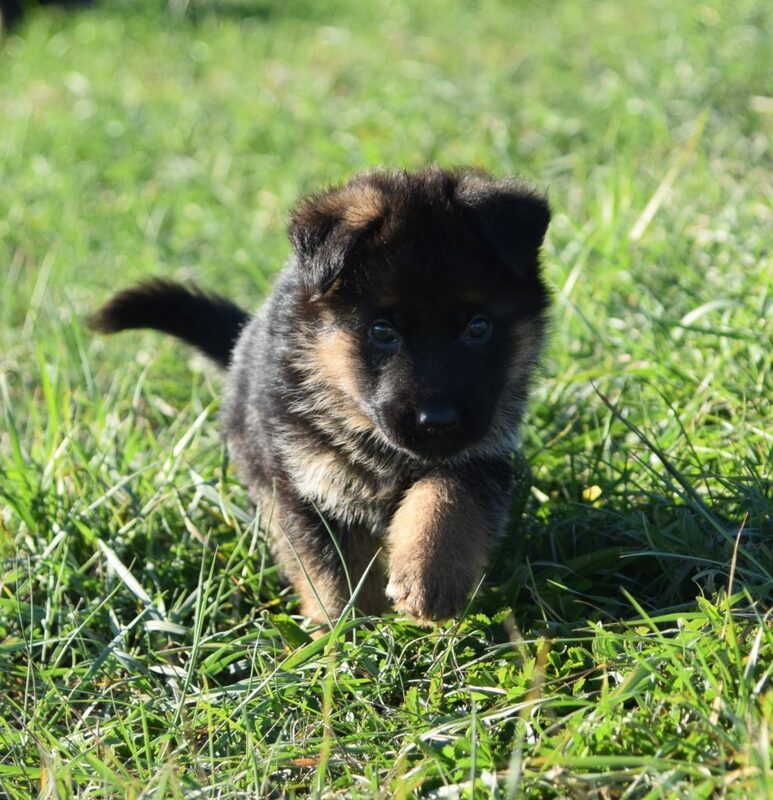 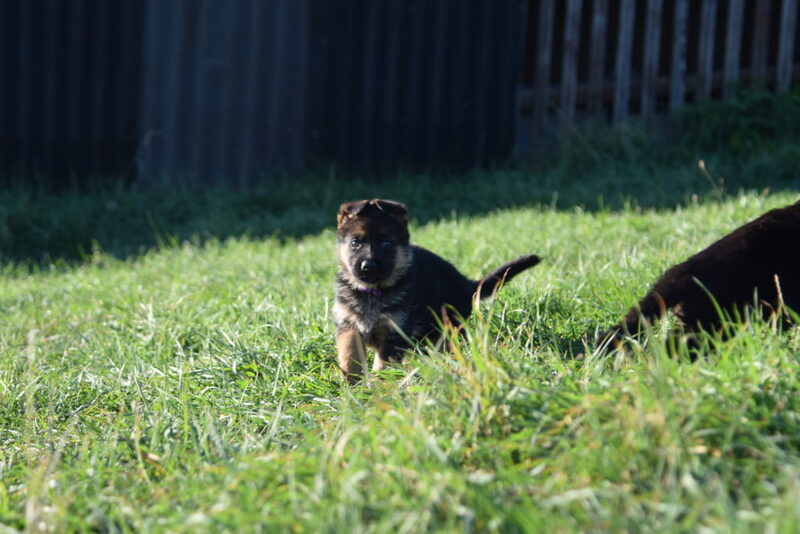 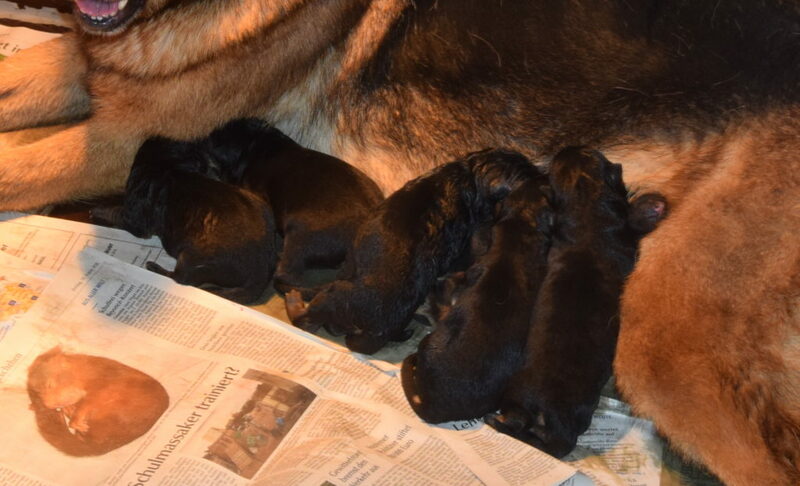 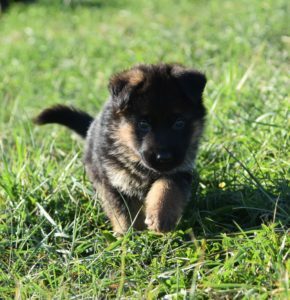 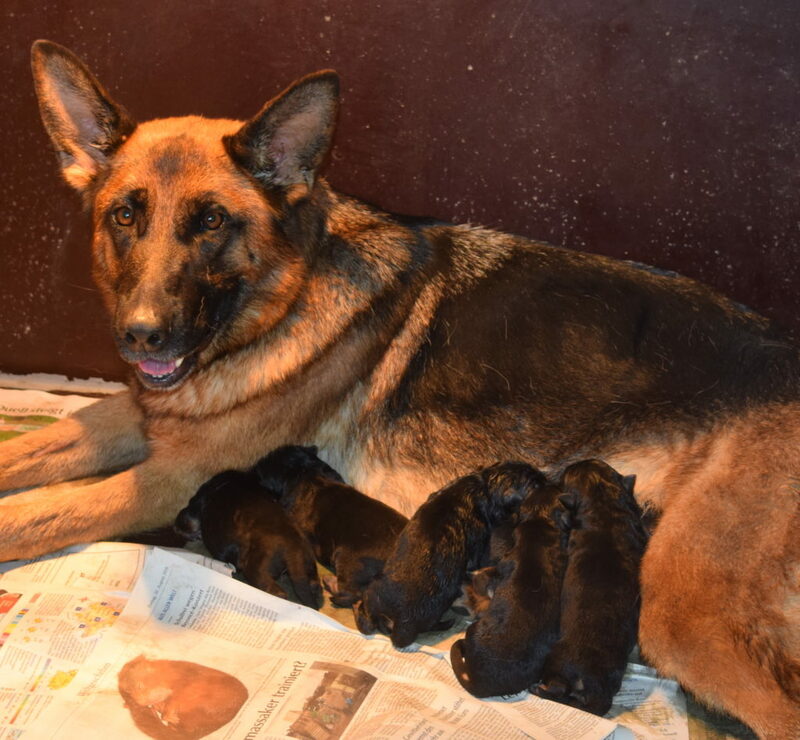 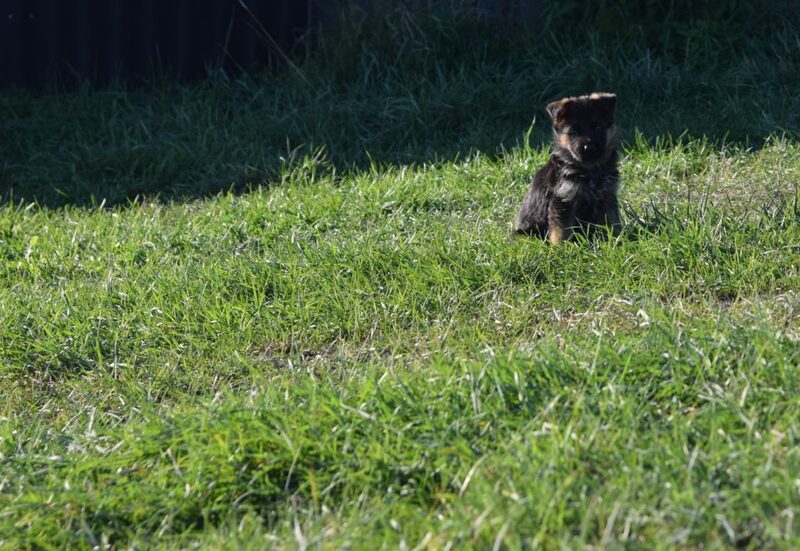 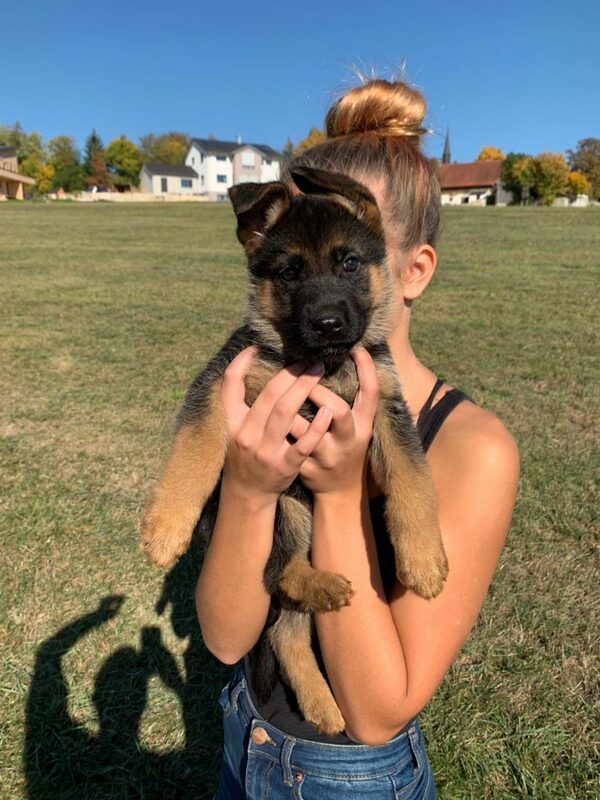 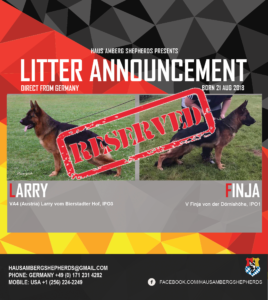 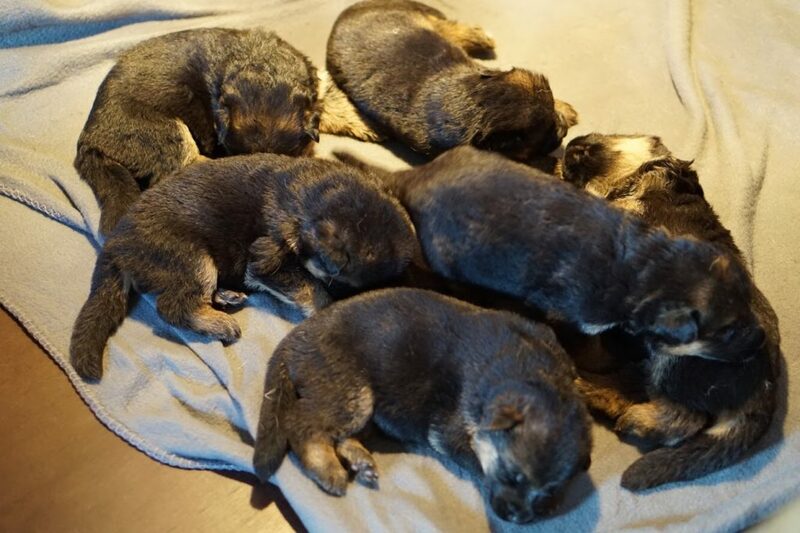 Haus Amberg Shepherds aims to provide our clients with top of the line German shepherds puppies and adults. 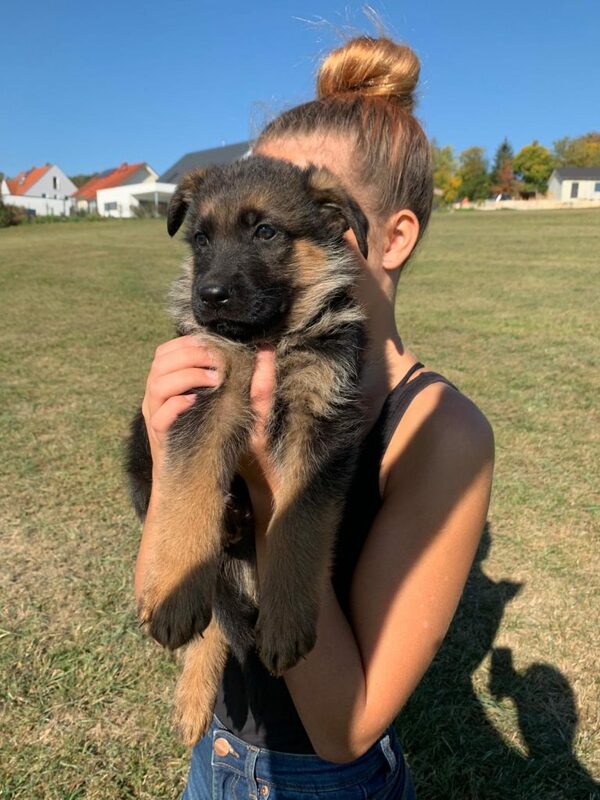 Each puppy comes with: Pink SV Papers, Up-to-date vaccinations, A blue passport (if purchased from our Germany-based kennel), Health Guarantee, Microchip, Details on the vaccines and worming that your puppy has received prior to leaving the kennel and Our exclusive Puppy Guide. 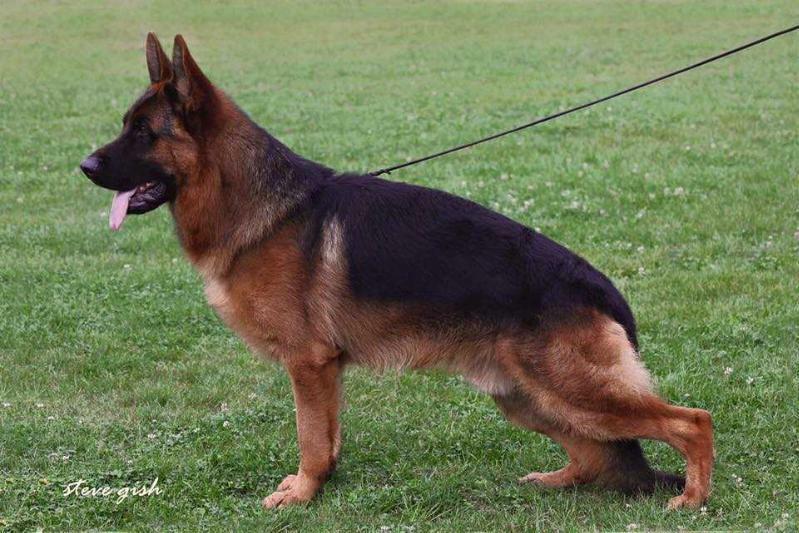 Top bloodline and great color. 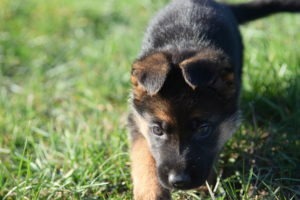 Will be socialized with both kids and other dogs.